The Maharashtra Police will soon be able to predict a crime, including identifying the time and place, all thanks to an algorithm, a report in a national daily stated. The ‘predictive policing software’ is part of the state government’s Rs 800-crore initiative, started in 2015, to bolster cybersecurity in Maharashtra, The Times of India reported. The software is part of five major projects and uses artificial intelligence and big data analytics to create an exhaustive database of crime, the report added. To predict a crime, the algorithm will be fed data available with police and open source information from the Internet, Balsingh Rajput, superintendent of police, cyber, Maharashtra, was quoted as telling TOI. Rajput is in charge of upgrading the state police’s IT division under special inspector general Brijesh Singh. “Points for location and type of event and probable gang could also be derived well before time using the software,” he added. As part of the scheme, the department has also procured Universal Forensic Extraction Devices (UFED) of leading global brands used in digital forensics and investigations. Such devices can retrieve data, even deleted data, from mobile phones, social networking sites, hard disks and various other devices. They can also recall audio-visual data from drone and CCTV cameras. 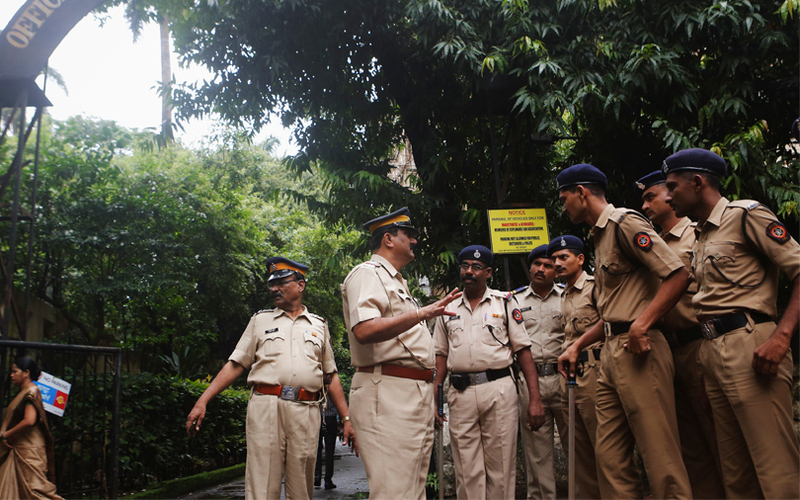 The Maharashtra police are being trained to use the UFEDs. According to Rajput, a centralised cyber lab will be established in Mumbai that will function as a hub for all cyber labs and police stations in the state. The police will also set up a ‘centre for excellence for cyber’ in Mumbai to train and educate the police, government officials, citizens and youngsters on cyber threats, the report said. In a similar move last month, the Uttar Pradesh police department signed a memorandum of understanding with the Indian Space Research Organisation (ISRO) to implement technology such as crime mapping analytics and predictive systems to boost its efficiency. ISRO had previously built a software called CMAPS (Crime Mapping Analytics and Predictive System), which is currently being used by the Delhi police. The web-based software accesses real-time data from the city police’s helpline and uses it to identify criminal hotspots in the city.